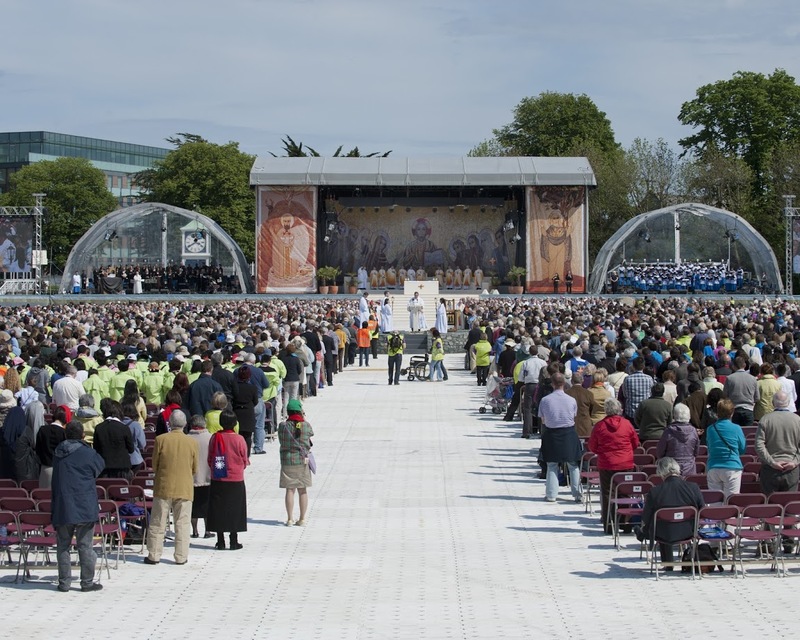 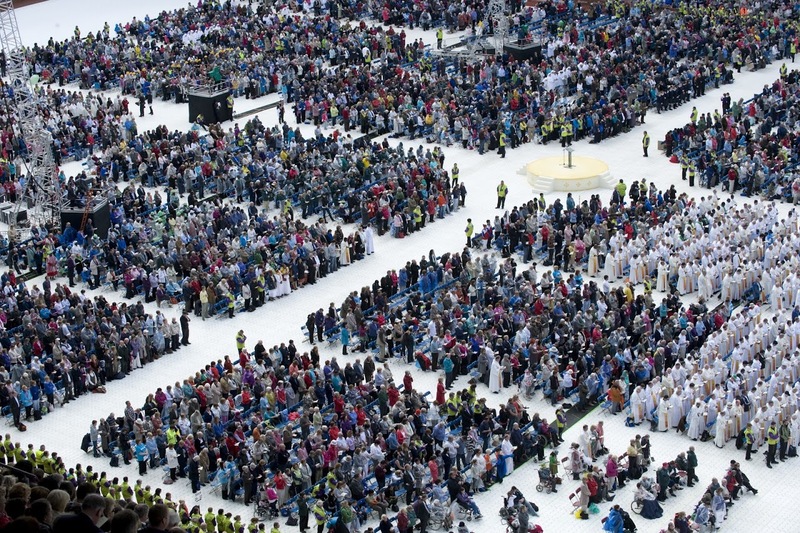 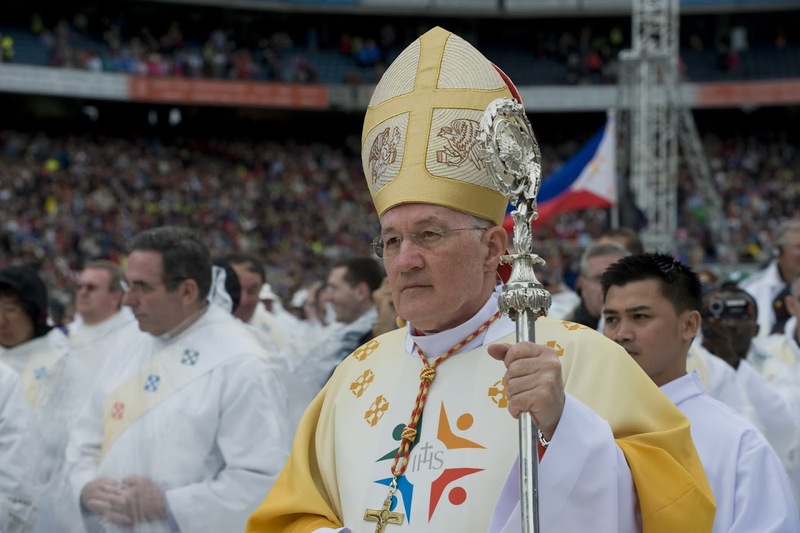 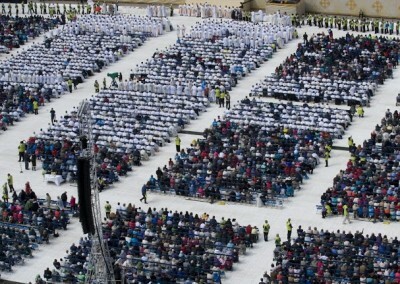 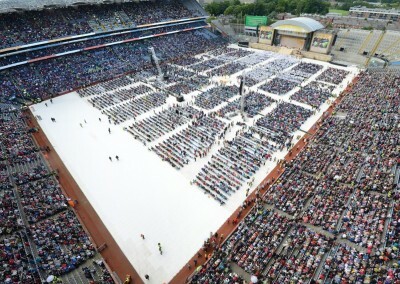 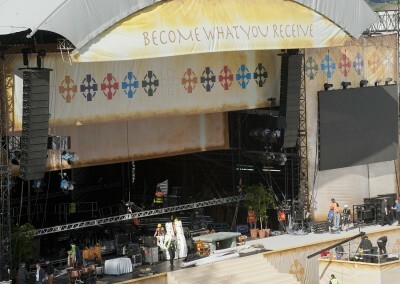 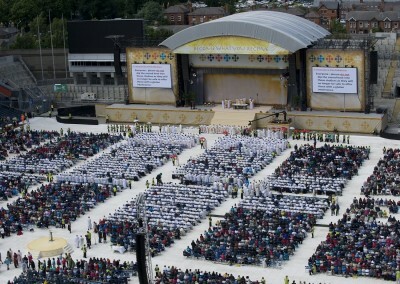 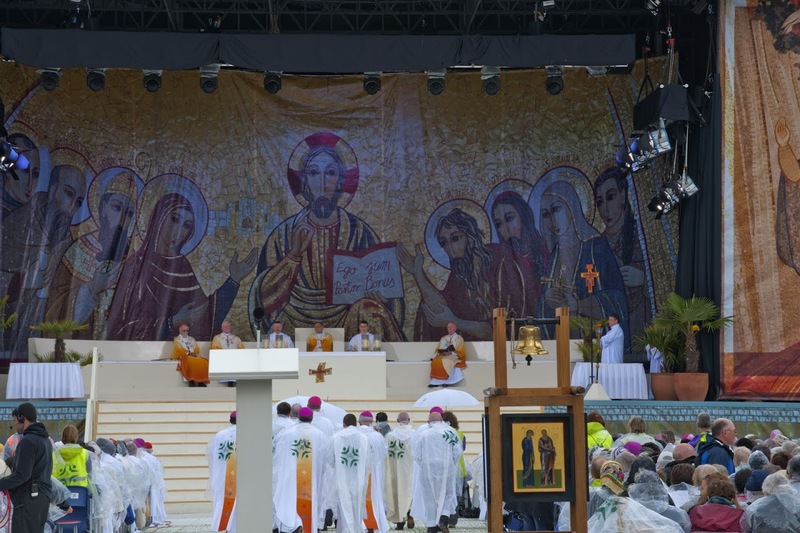 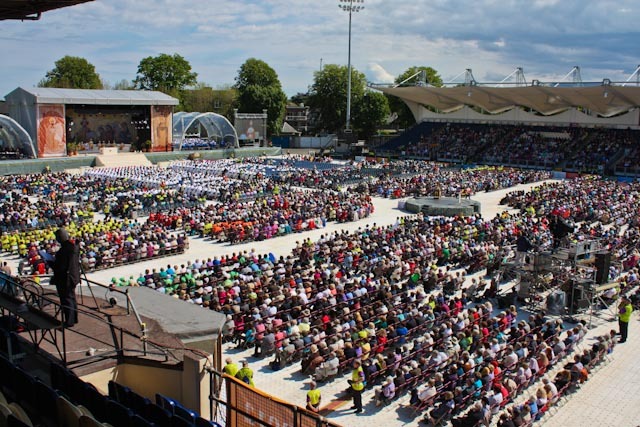 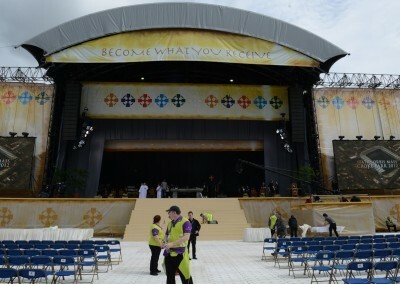 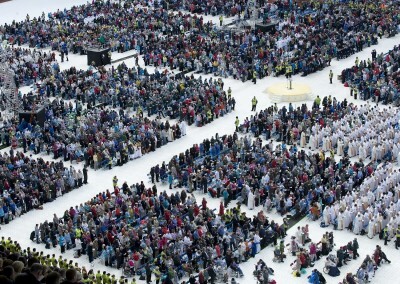 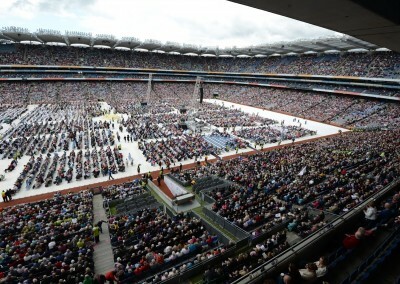 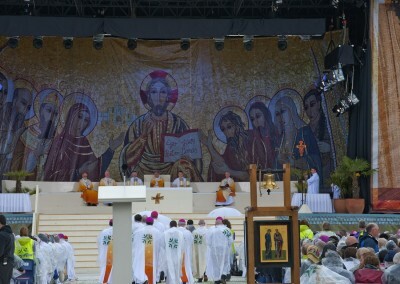 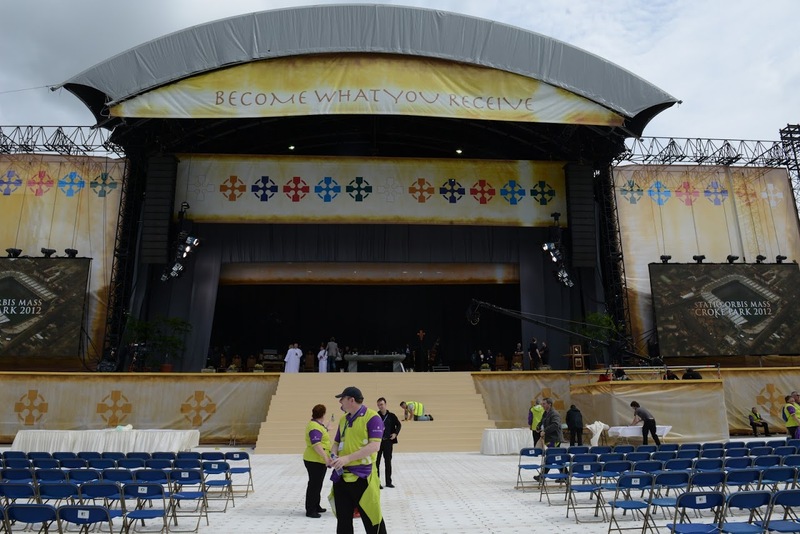 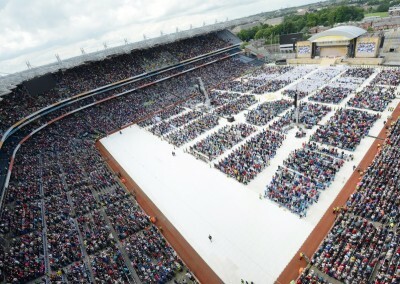 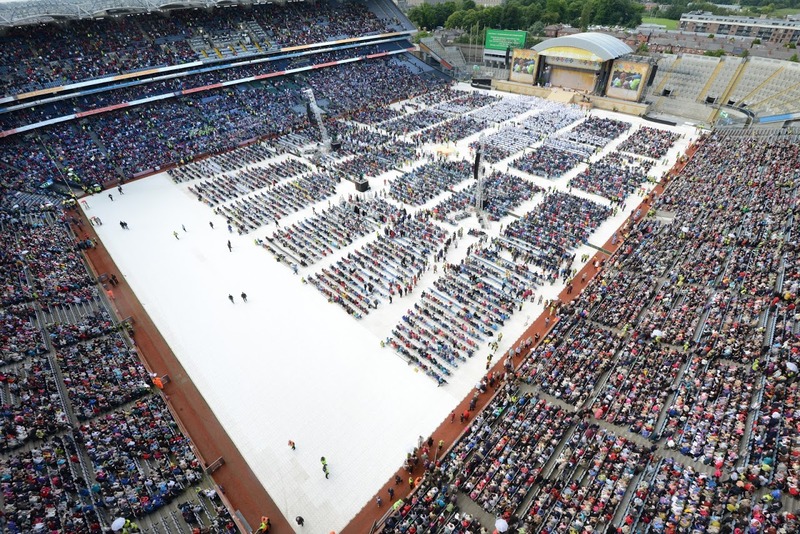 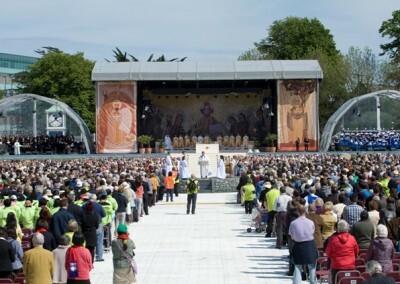 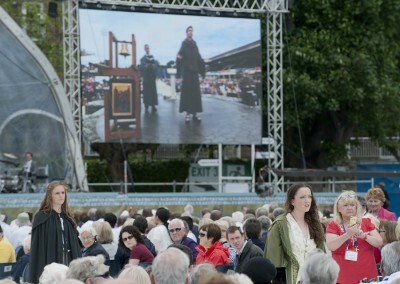 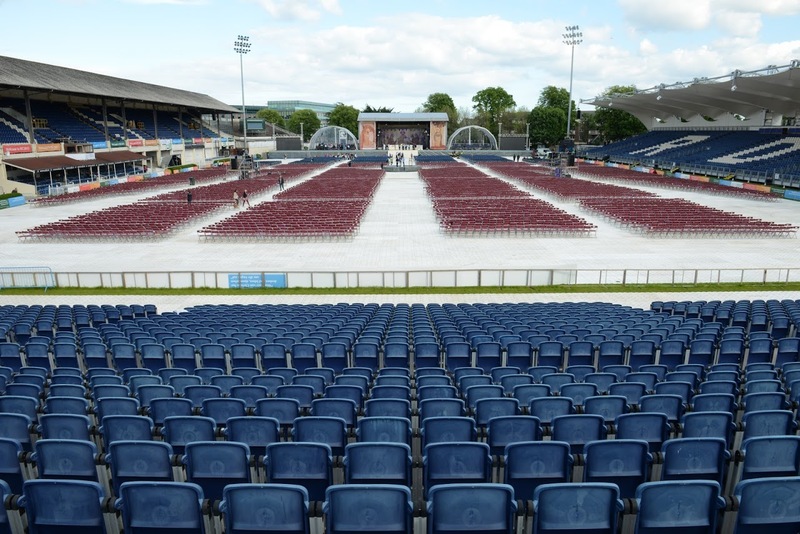 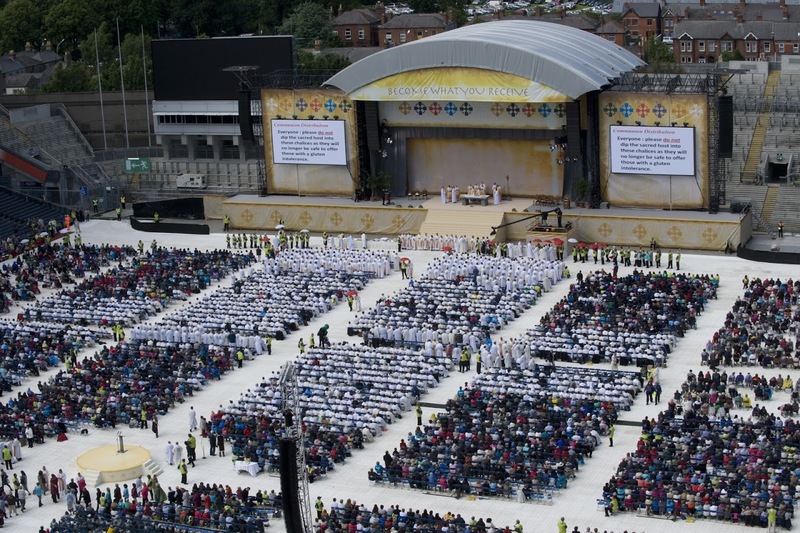 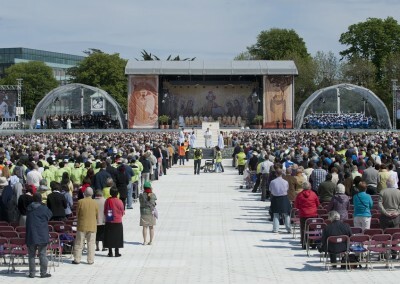 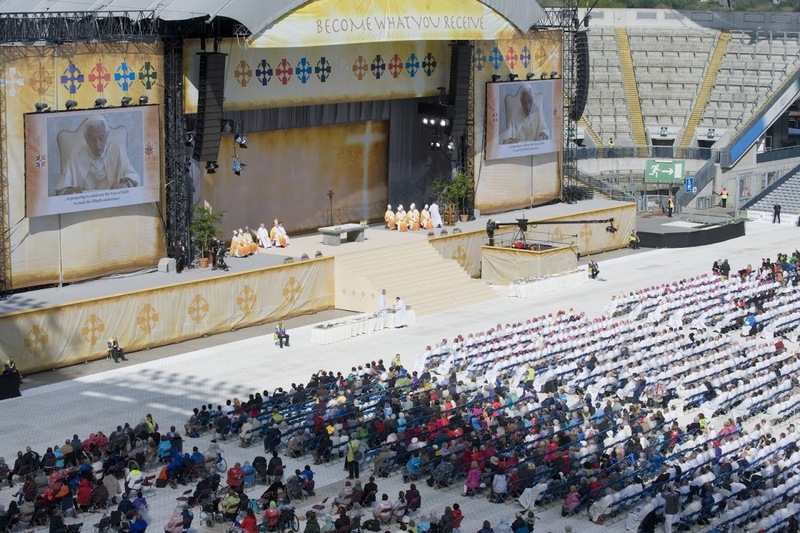 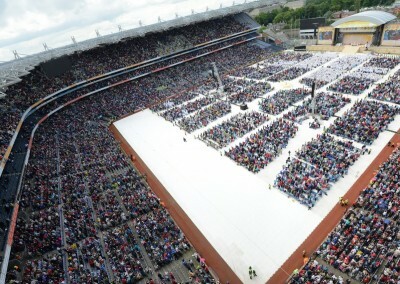 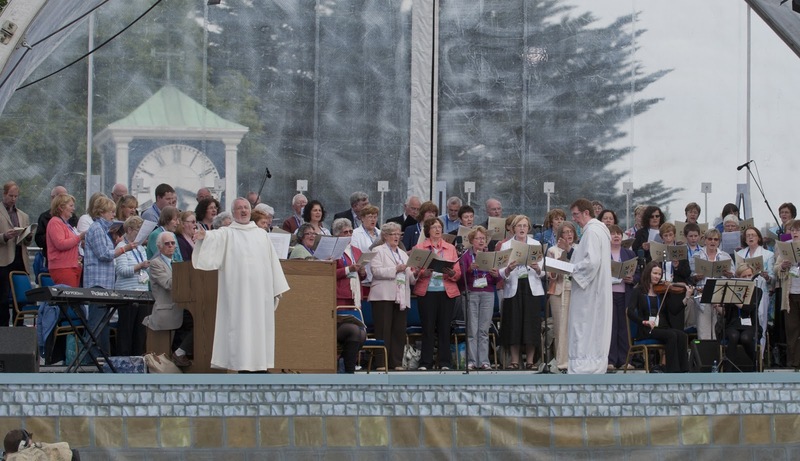 The largest event held in Ireland in 2012 was the 50th International Eucharistic Congress, bringing thousands of pilgrims worldwide to Dublins’ RDS and Croke Park Stadium. 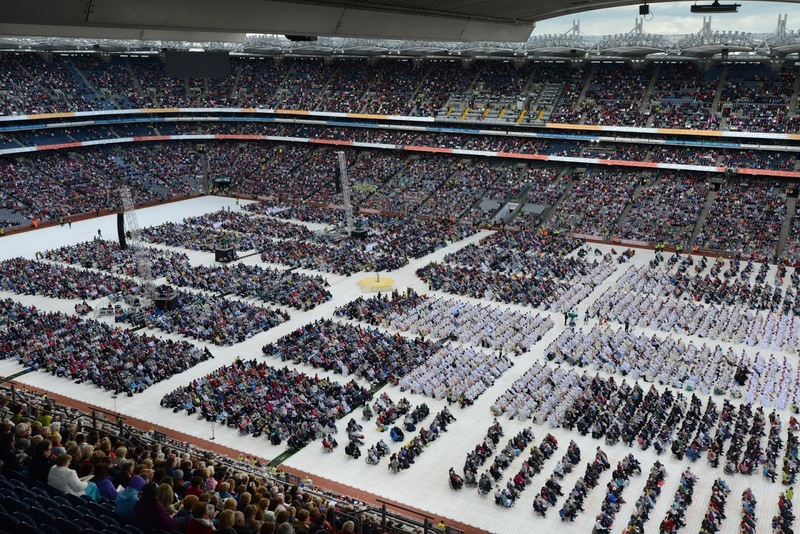 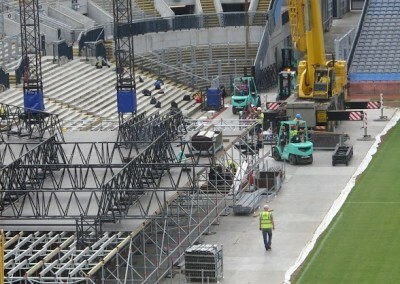 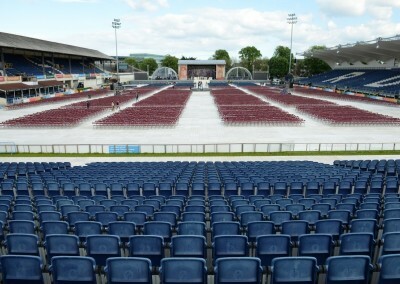 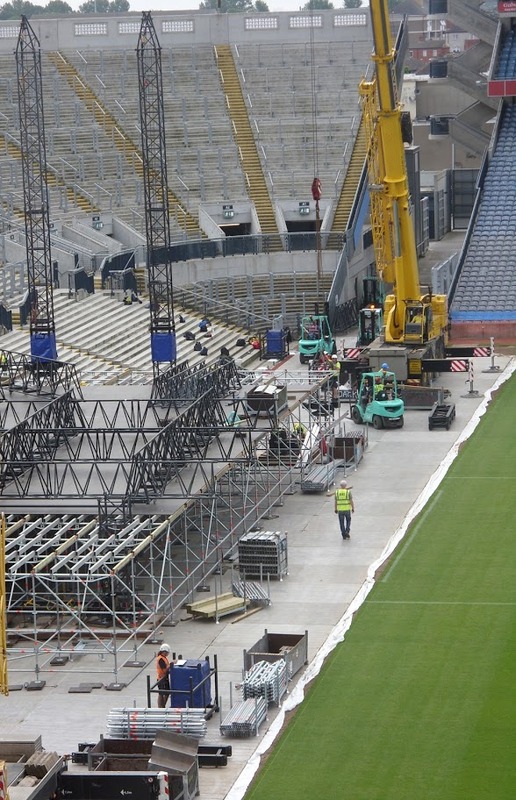 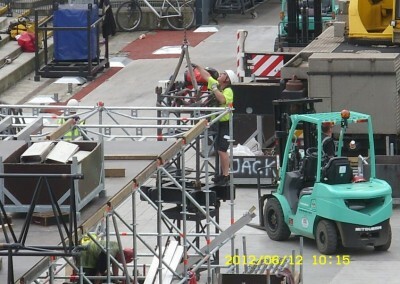 Arcana devised, directed, designed and produced the Opening Ceremony in the RDS and the Statio Orbis (Concluding Ceremony) in Croke Park. 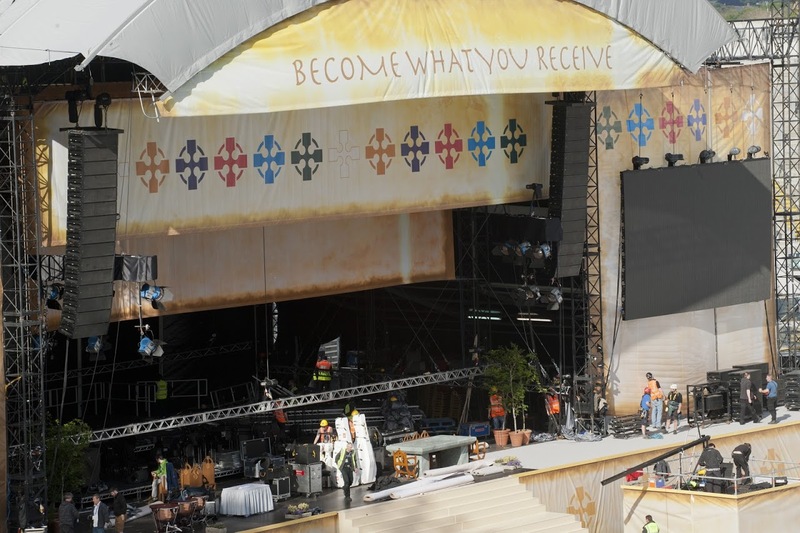 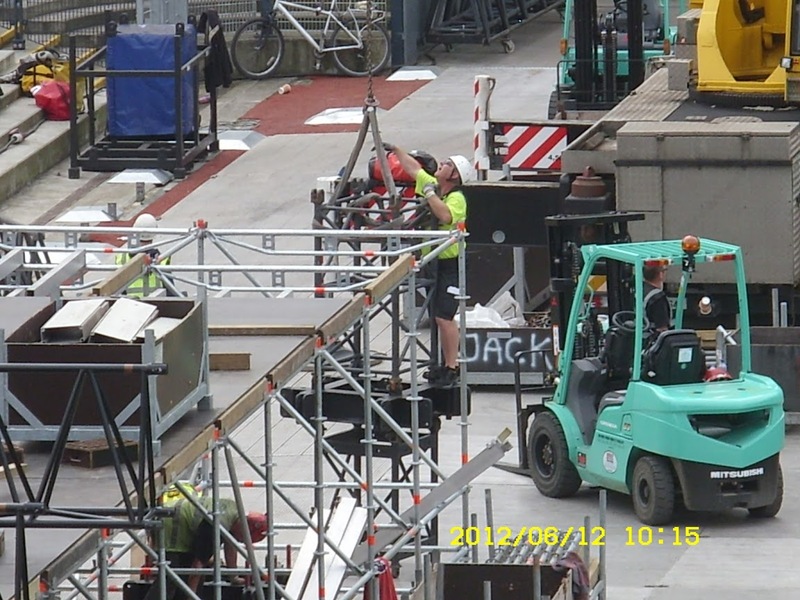 Awarded the tender in January 2011, Arcana worked closely with the 50th IEC2012 team to deliver the creative and production for both events. 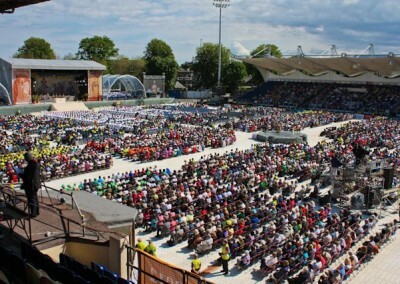 In addition to the Opening Ceremony and The Statio Orbis Arcana produced the Youth Space which is a part of the week long events at the RDS. 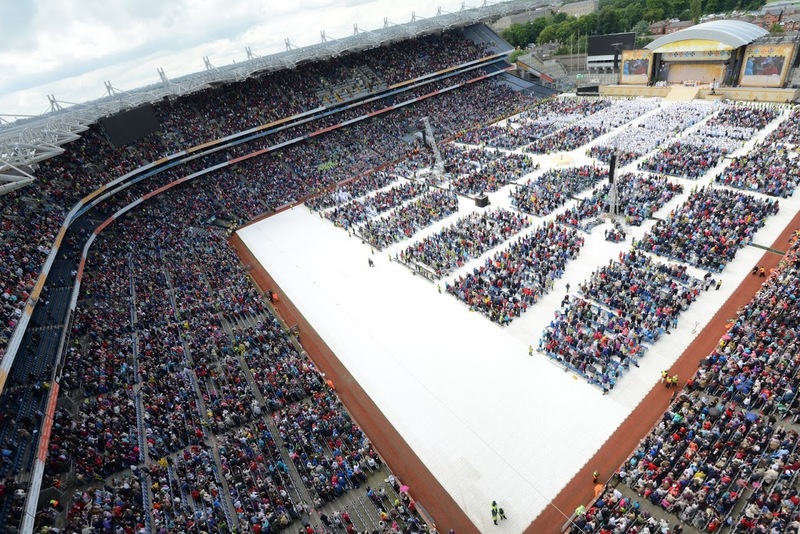 The planning process was long and required a total emersion into the organisation of the key Arcana staff most specifically Hillary Kavanagh. 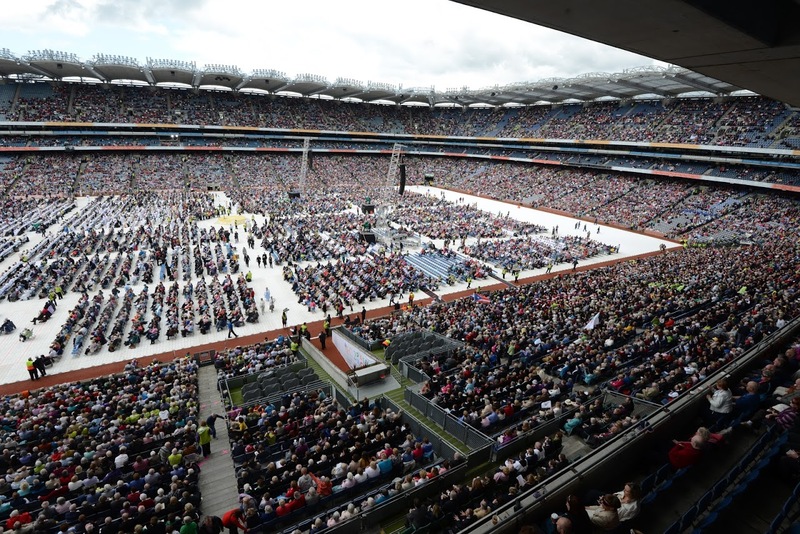 Because of the nature of this event there were many stake holders and Hillary had to attend many meetings and work with people from different backgrounds. 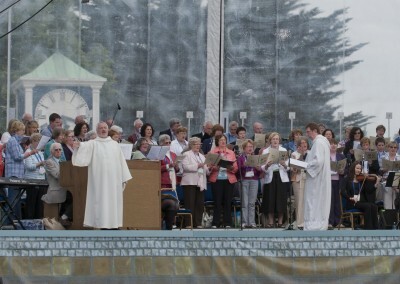 This included working with many professional companies, state organisations, liturgy teams, church music directors and many volunteers. 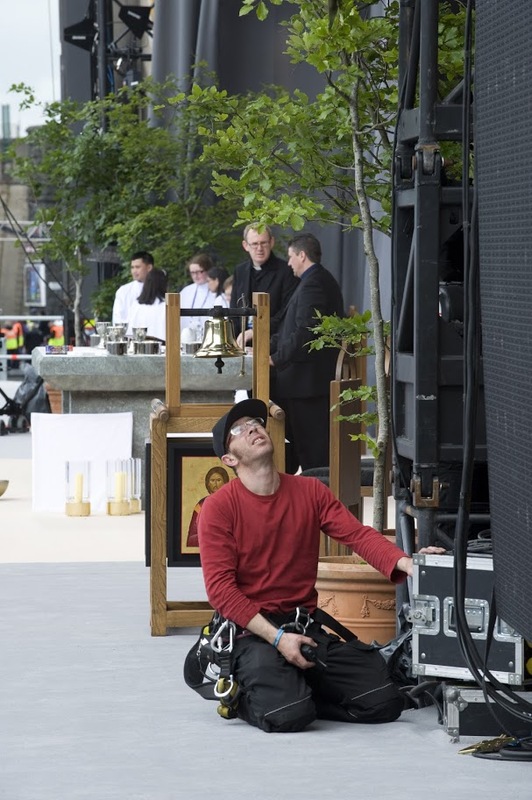 From the first day it was evident to me that the Arcana team understood what we wanted to achieve and worked to provide the production that had to support the wonderful celebration of the Eucharistic each day. 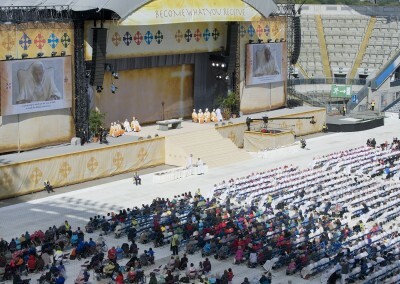 While the creative ideas were developed the budget for the events reduced and this challenged Arcana in so many ways. 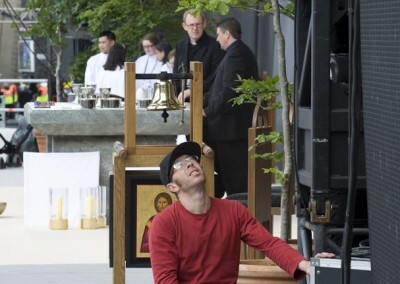 I always felt that the approach to these challenges were creative, professional, helpful, and above all focused on the brief. 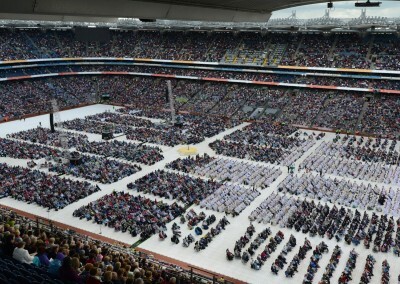 Arcana produced and delivered two wonderful events for the IEC2012 that captured every element of the brief given. 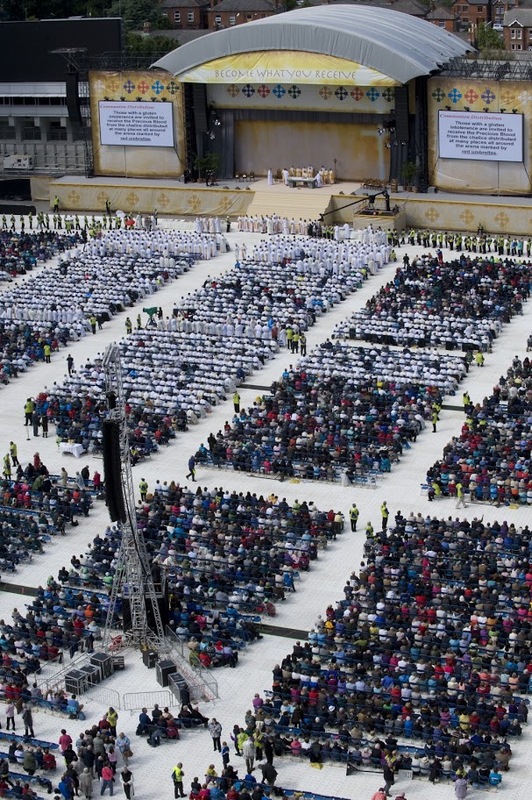 They also provided the services required for the Youth Space which had a program running for 6 days and the Eucharistic Procession on one evening attended by over 15,000 pilgrims. 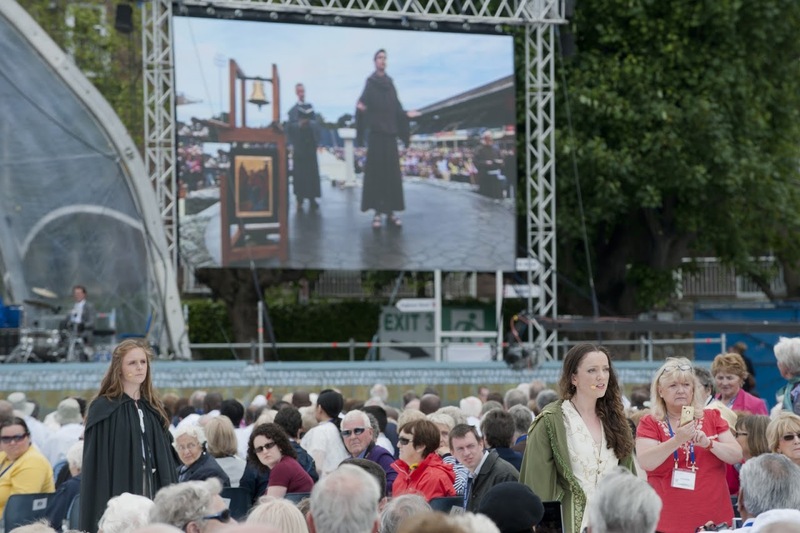 We are still receiving emails from pilgrims who attended or from people who watched live on TV in Ireland or around the world complementing the productions.